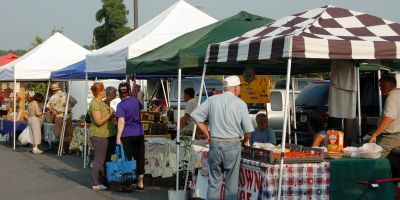 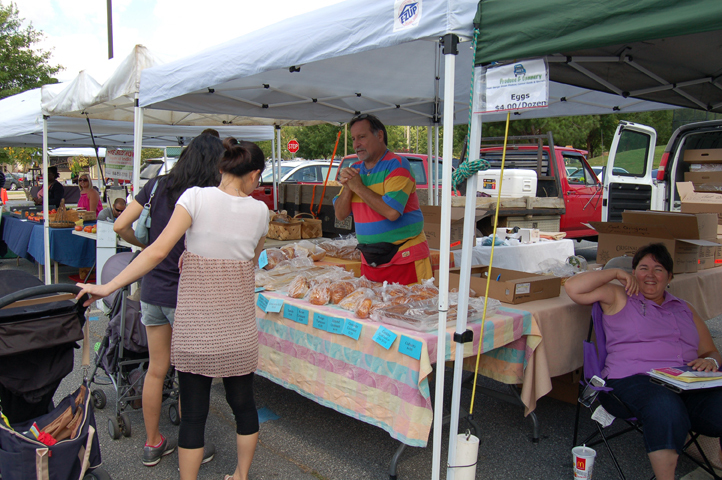 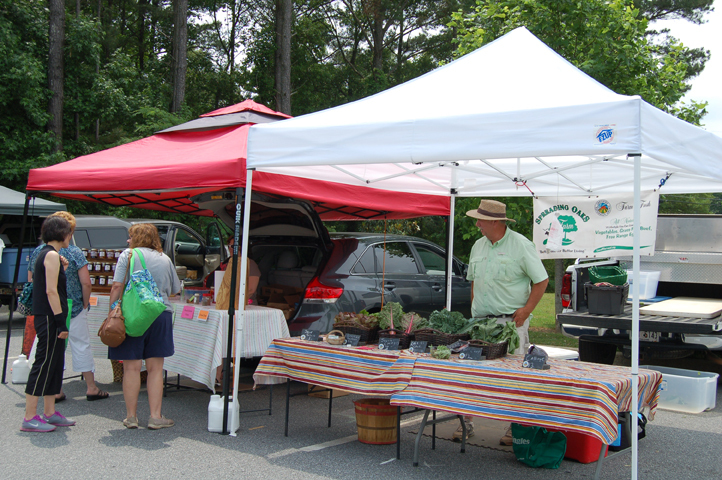 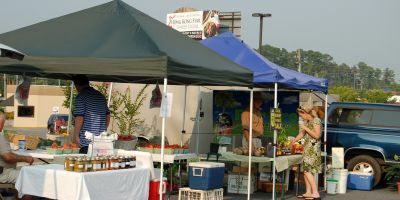 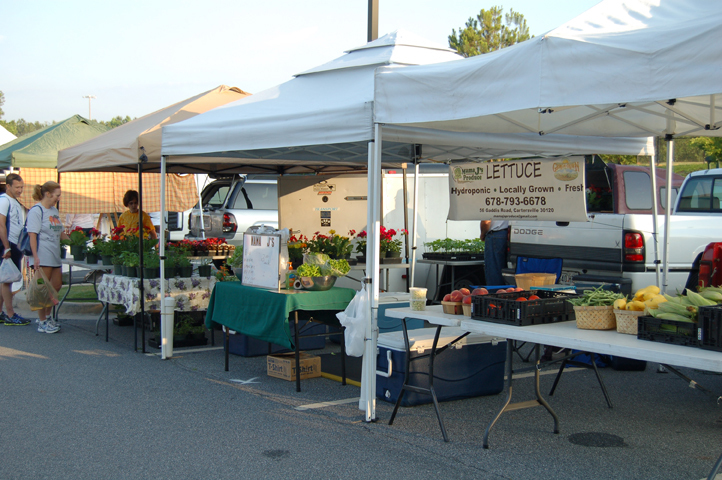 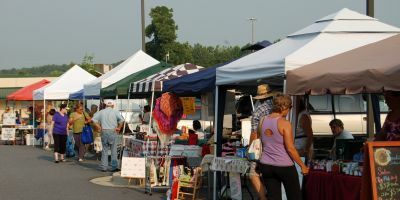 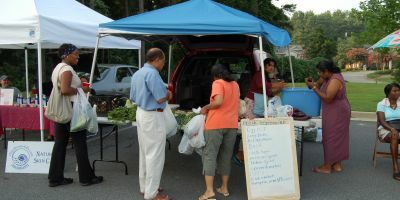 The Kennesaw Farmers Market operates from May through October, and is open every Monday from 3:30 – 7:30 pm at Depot Park downtown (2829 Cherokee Street), rain or shine. 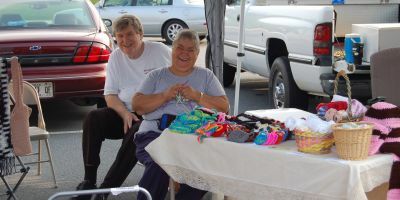 Sponsored by the Kennesaw Downtown Development Authority, the Market features a variety of just-picked produce grown by local farmers; fresh baked breads, cakes and pies from local bakeries; landscape plants, house plants and herbs; homemade jams, jellies and salsas; and other interesting and fun items, On a typical Market day in summer, over 30 vendors will be set up offering their best vegetables, fruits, baked goods and specialty goods. 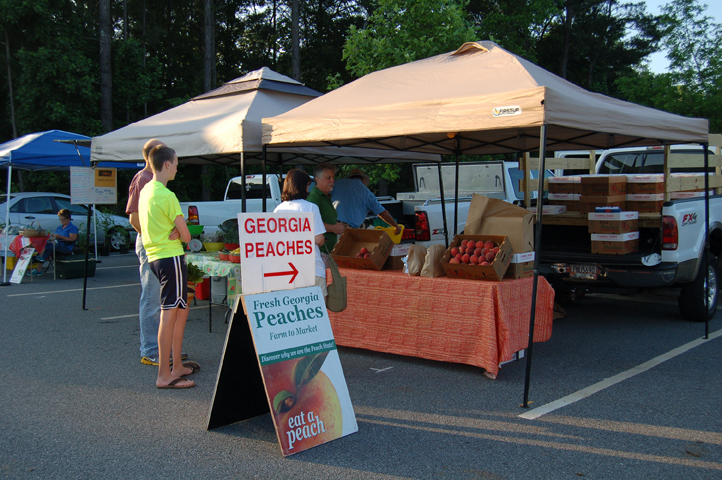 Arrive early for the best selection. 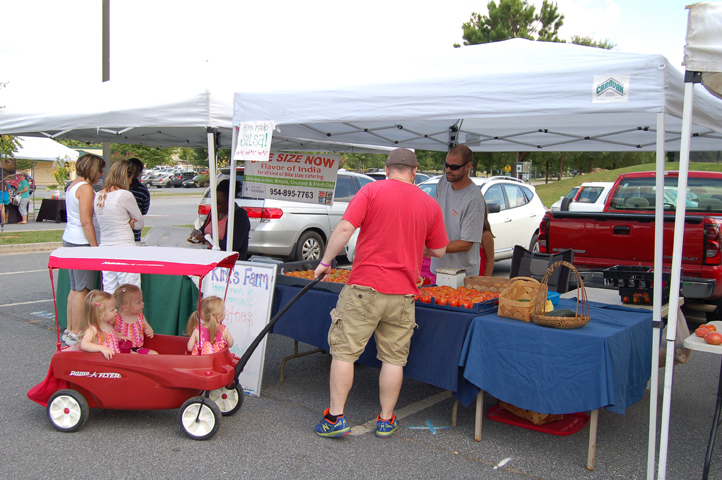 For more information on the Farmers Market, or if you’d like information about being a vendor, please call 770.499.0874 or 770.794.7075.